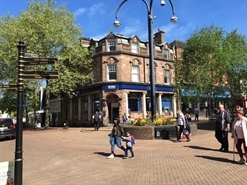 The available space comprises ground and first floor retail space, currently fitted out as a restaurant together with second floor residential accommodation. 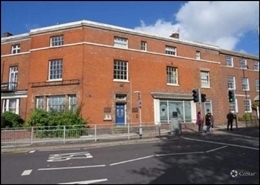 The property’s freehold is currently available, with offers being entertained at £375,000. 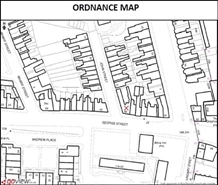 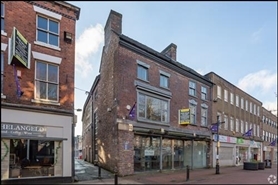 The freehold interest to Nelson Place comprising 253.25 sqm is available for offers in the region of £330,000. 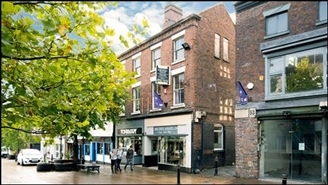 The available space comprises first and second floor retail accommodation within the building. 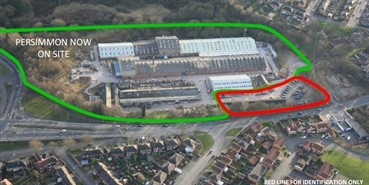 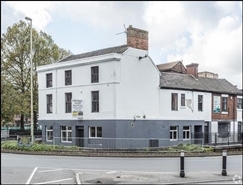 The freehold interest of the property is available, with offers being invited from £150,000. The available space comprises 305 sq ft of ground floor retail accommodation within the building. 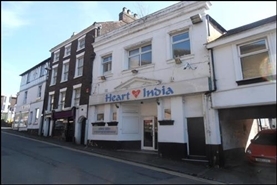 The freehold interest of the property is available, with offers being invited in the region of £90,000. 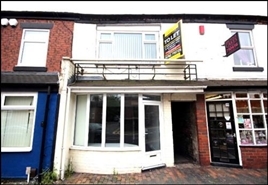 The freehold interest to 47 Watlands View is available for offers in the region of £85,000.